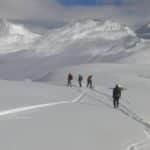 Join IFMGA-certified guide Rudi on this amazing 5-day ski touring program in the Silvretta Alps, around Heidelberger hut. The Heidelberger Hut in the Silvretta Alps is an ideal base for ski touring enthusiasts. 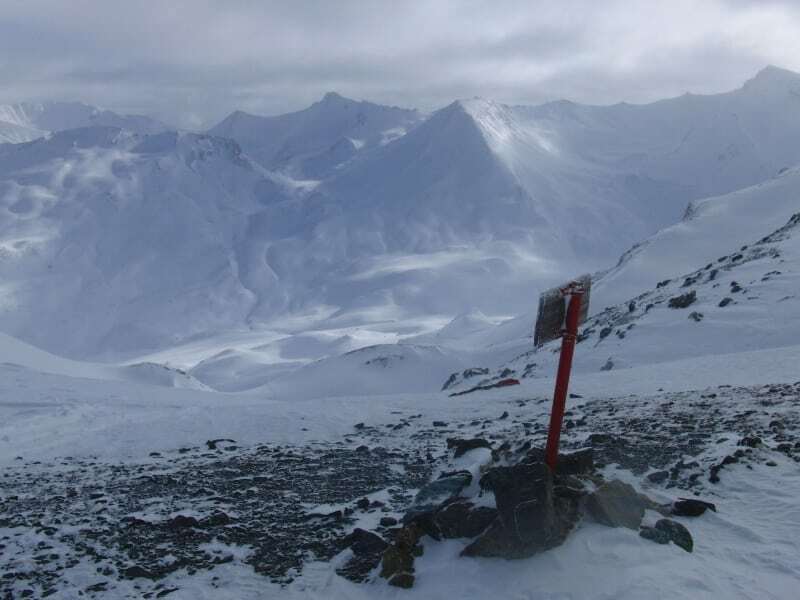 Its elevation (2264m) makes it an excellent starting point, where you will always find good snow. Ski tourers and advanced skiers will get their money’s worth! 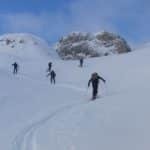 This is actually a very good ski tour for beginners, so come join me even if you haven’t tried ski touring before. 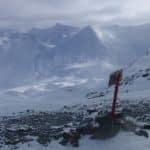 You just need to be able to ski on all types of snow and be in good physical condition to be able to ascend for around 3 hours per day. 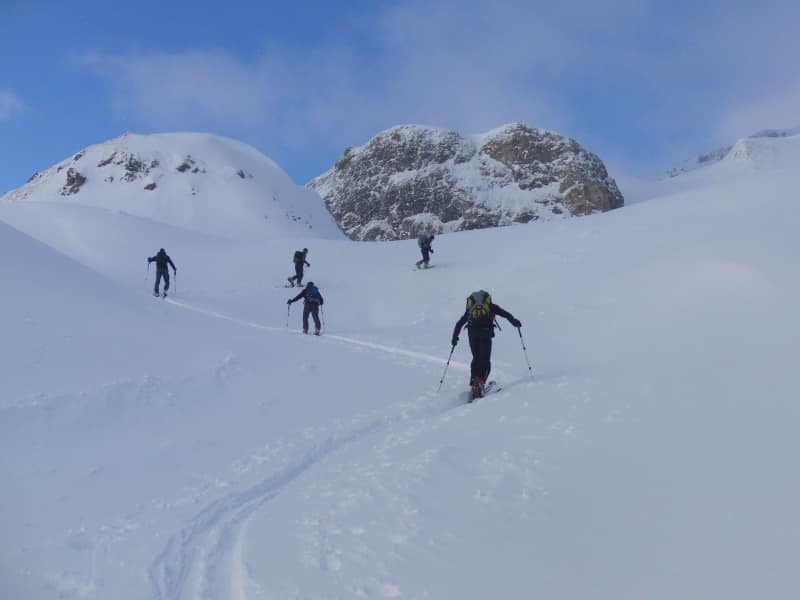 During this ski touring week, you’ll learn everything you need to know about ski touring, skiing in deep snow and assessing avalanche risk. 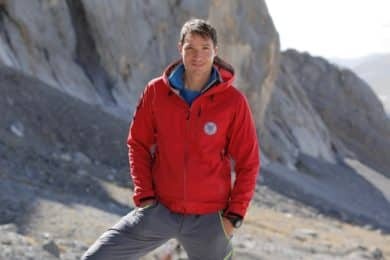 But besides all that, I will also show you the most beautiful peaks and awesome slopes in this area. I know this area really well and it will be my pleasure to show your around! 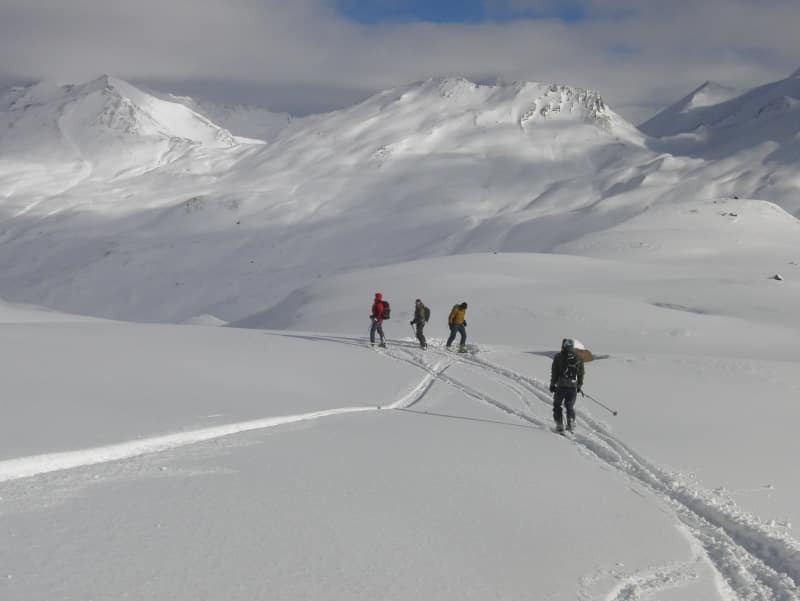 I offer different ski touring programs in Europe. Check out, for example, my 4-day ski tour in Splügen, Switzerland. 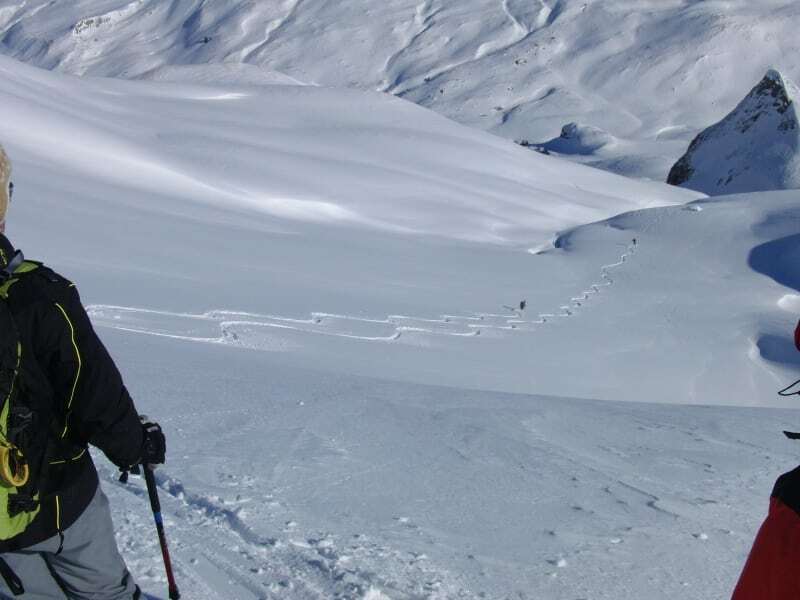 It is also suitable for beginner/intermediate ski tourers. Want to join me on this ski touring program around Heidelberger hut? Book this trip now and we’ll spend 5 incredible days skiing the best snow in the Alps. Contact me! Scheduled departures: 24/01/2018 – 28/01/2018 and 31/01/2018 – 04/02/2018. - rental equipment if required.